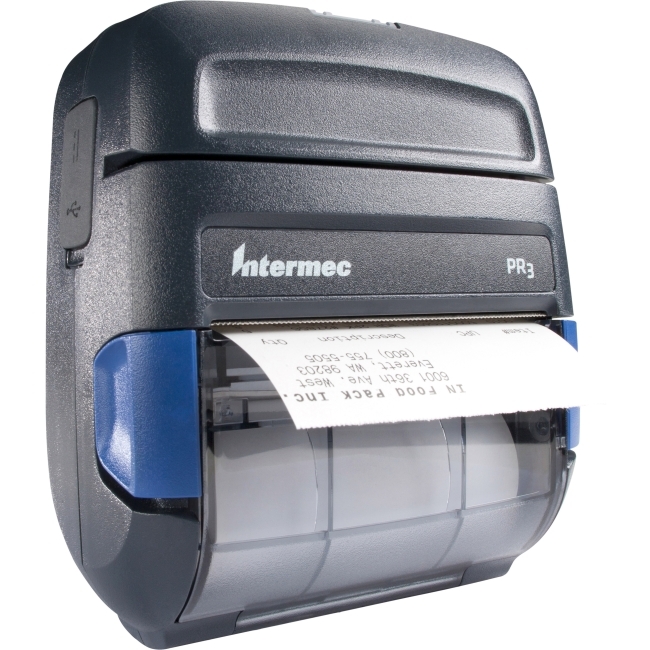 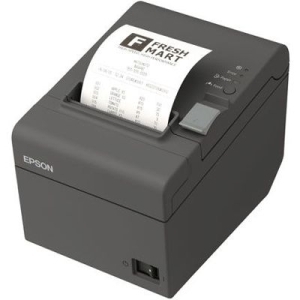 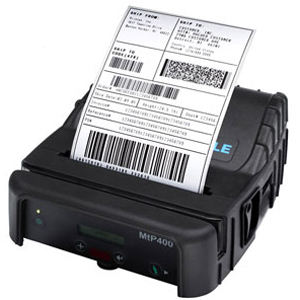 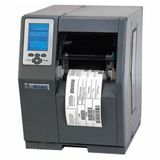 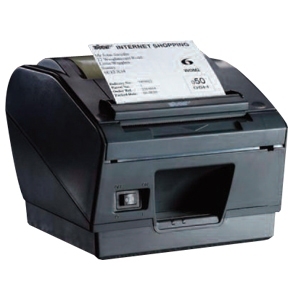 MtP400 printer is rugged, four-inch portable thermal printer that is ideal for label printing, as well as a printer for receipts, maps, and schematics. 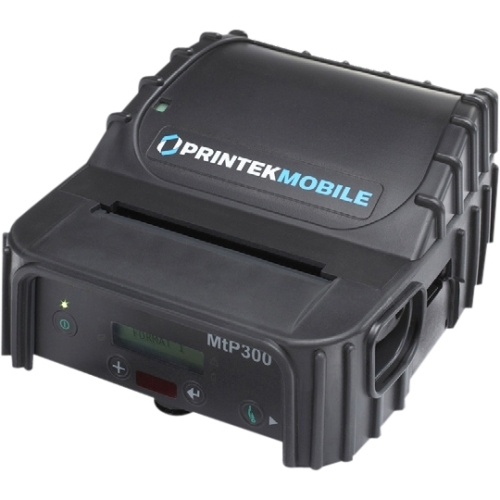 Designed to print in any orientation, the printer can be easily transported, mounted in a vehicle or carried on a belt or shoulder. 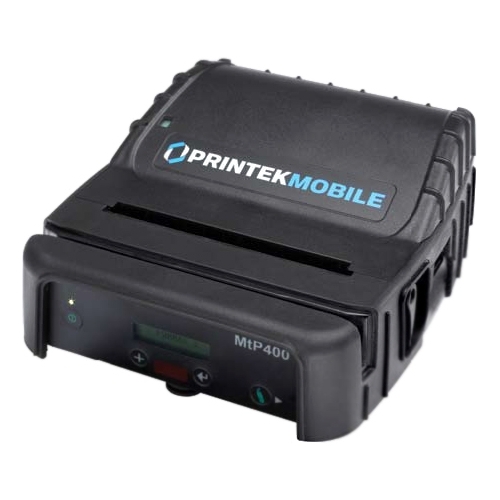 Couple that with the printer's wide range of media options and you'll find the MtP400 to be the perfect mobile printing partner for your needs. 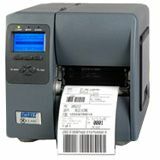 Its features best in breed power management, full on board menu selections, a useful suite of integration and configuration utilities and advanced security features.